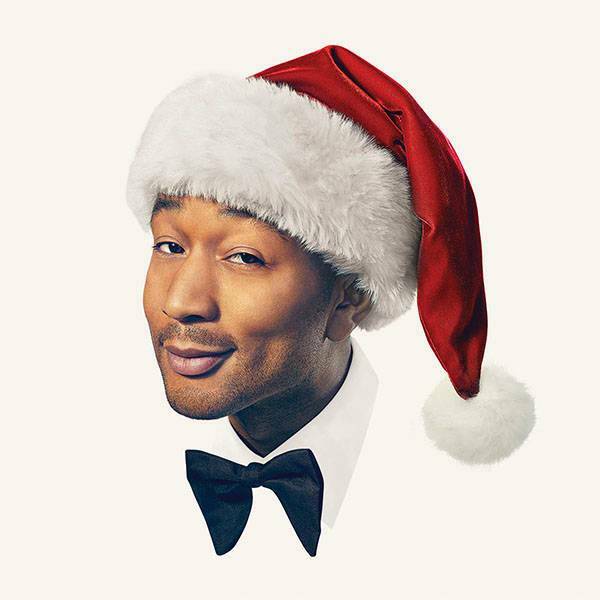 Earlier this October, John Legend, the world’s youngest EGOT winner, unveiled his first-ever collection of Christmas music. Titled 'A Legendary Christmas' (get it? ), the album spanned 14 holiday classics like 'Silver Bells', 'Christmas Time is Here', 'Please Come Home for Christmas', and a soulful cover of Marvin Gaye’s 'Purple Snowflakes'. Executive produced by Raphael Saadiq, the album features Stevie Wonder on harmonica in 'What Christmas Means to Me' and jazz bassist/singer Esperanza Spalding on 'Have Yourself a Merry Little Christmas'. 'A Legendary Christmas' dropped Oct. 26 via Columbia Records.